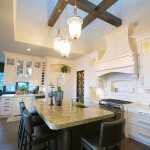 Providing our customers with a gorgeous alternative to hardwoods or tile since the 1980s. Customers love our work, because we put love into everything we do. NFP IMPORTS INC. uses a customized, hands-on approach to our cork flooring jobs, including careful, detailed installation and staining & finishing done with a craftsman’s touch. Whether you need consultation, preparation or the installation of cork flooring in a home, commercial or hospitality location, consider NFP IMPORTS INC. your cork flooring specialist. Our top-quality cork flooring starts with the highest-quality materials and craftsmanship you’ll find anywhere. We source our cork flooring from FSC & PEFC-certified manufacturers in Portugal -- the home of the most beautiful cork around. Add in eco-friendly waterborne finishes from Holland and you have top-notch materials that offer the finest, most durable and diverse flooring available for your residential, commercial or hospitality project. And with NFP IMPORTS INC’s 35 years of experience, you know you’re getting a job well done. Call 250-491-3991 for a free consultation. We will discuss your needs, budget and schedule, answer your questions, and give you our personal attention. We visit your home/business location, and help you choose from the wide variety of options available to you in various designs, shapes and colours. 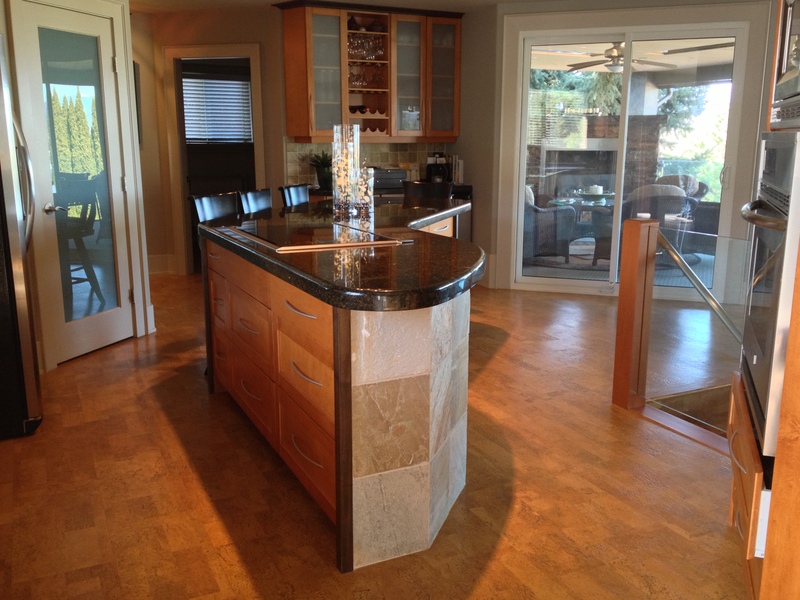 Together we decide on a customized plan for cork flooring installation for your location. We provide you with a no-obligation quote and schedule an installation. We install ,and you enjoy, your new cork flooring! Our materials and workmanship are 100% guaranteed. Join our hundreds of satisfied clients since 1980. 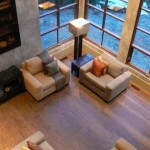 Unlike hardwood, stone or tile, walking and standing on natural cork is easy on your legs and back. It cushions your every step, and is as much a pleasure to walk on as it is a beauty to behold. Also, it is an ideal insulator so its never feels cold on your feet. Not only that, it is mildew-proof, sound absorbent, anti-static and hypo-allergenic. Even in your bare feet, you'll feel as close to nature as possible while being indoors. Call now and we'll show you how comfortable your cork flooring can be! At NFP, our cork flooring is available in a wide variety of colours, patterns and finishes, and can be customized to meet your specific requirements. We specialize in producing a product that fits the individual requirements of each customer. 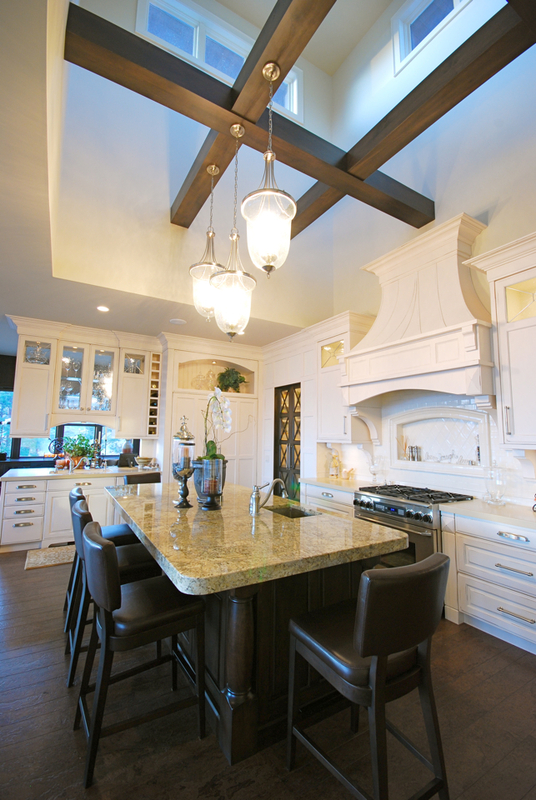 Whatever your design tastes, we can provide a perfect match to blend with your existing décor. There are endless possibilities for you to choose from. We will work with you personally, See some of our products here or call for a free no-obligation consultation! 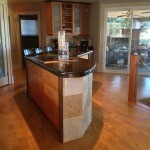 Installing cork flooring may be one of the best investments you will make in improving your home or business. It's so durable, it stays beautiful even against the wear and tear of children, pets and furnishings. 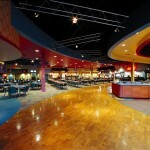 Cork flooring can be used in kitchens, bathrooms, business showrooms, hotel rooms and more. 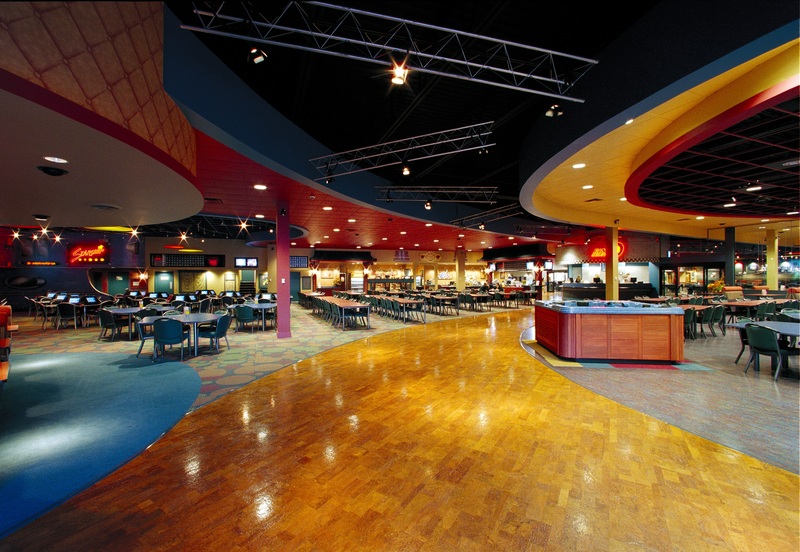 Our cork flooring can be found at Chances Bingo Kelowna, Baths by Design, Carson Air Kelowna, Active Living & Massage and many homes throughout western Canada. See our portfolio here or ask for references. 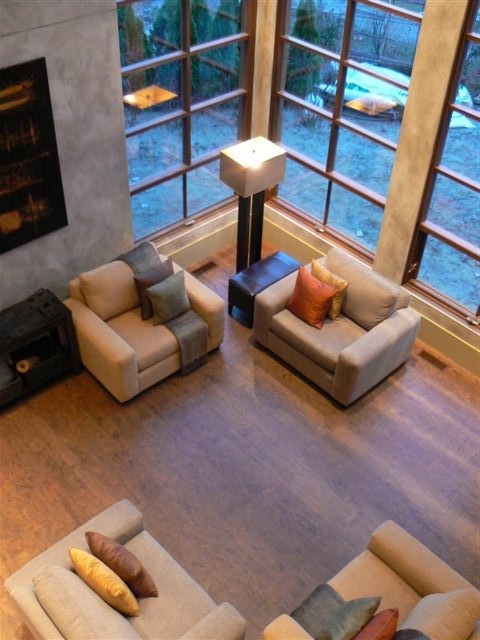 Imagine the warmth of carpet, the elegance of hardwood and color selection of vinyl all rolled into one. More and more homeowners and businesses are discovering that cork is truly a superb and elegant flooring material. Cork is an ecologically friendly material and the tiles come in many designs, shapes and colours. Call now and discover the cork flooring combination that transforms your floor into a thing of beauty that impresses visitors and lasts for many years to come.